Stay on top of the latest kitchenware trends | Atelier du Chef - Revol, inspiring high-end dinnerware! Remember Pernod Ricard’s yellow carafe? One of Revol’s most emblematic pieces! Inspiring and trustworthy dinnerware has made Revol one of the industry’s most trusted brands by commercial groups and restaurants. For more than 250 years, Revol has been able to grasp the unique technical constraints of ceramic like nobody else. Artistic, architectural and culinary trends from the best chefs inspire this manufacturer. By multiplying partnerships with emerging and renowned designers, Revol offers unique products through constant innovation. As a ninth-generation family business, Revol’s audacious designs complement the most beautiful culinary creations. Pierre Revol and his wife Magdeleine Carrier established the first Revol shop in 1768. Both artisans were born into a long tradition of potters. Widowed at 37, Magdeleine must care for the shop and her sons’ apprenticeships. She becomes a successful entrepreneur and bequeaths a very prosperous business top her descendants. The current factory is located on the very foundations of the company’s 2nd factory, established shortly after 1800. 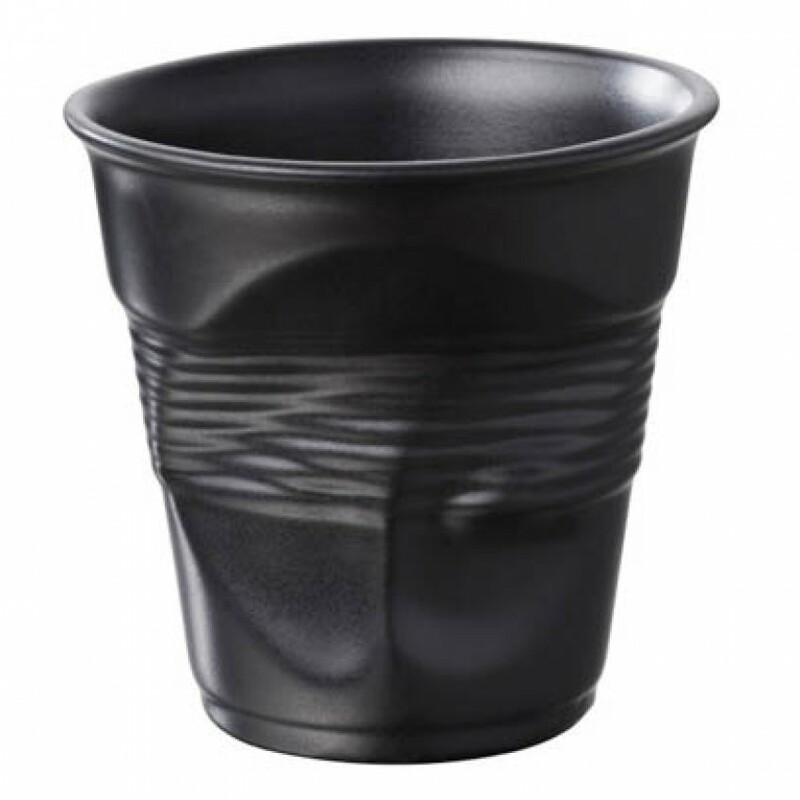 It is not a coincidence that their North Drôme location supplies all the raw materials needed to produce their ceramics. Once known for it’s production of sandstone jugs. 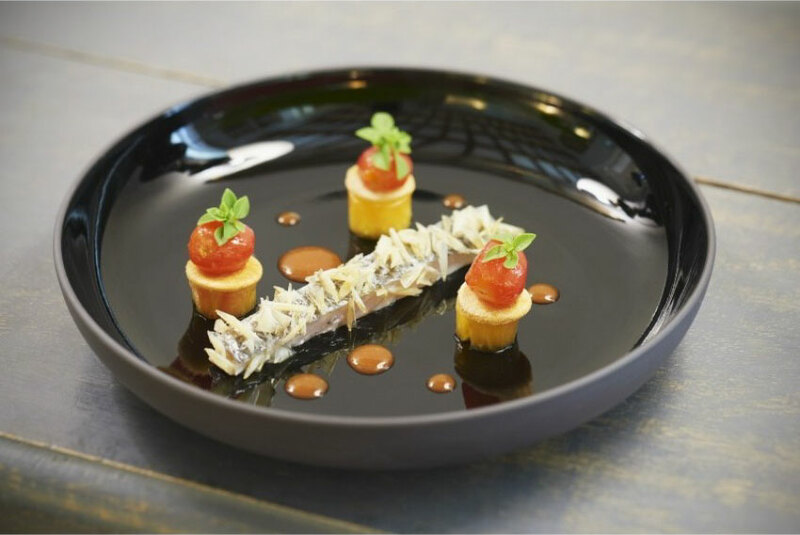 Revol’s creative and innovative team launches of a line of functional, hygienic, and elegant dinnerware for all and commercialises over 80 different styles in 1870. Did you know that Revol artisans uses raw materials to make their own ceramic paste? They are amongst the only porcelain producers to do this. They produce their own enamels from pigments and color oxides, carefully selecting the whitest and purest clay. The quartz they use comes from a local source near their factory. Revol’s perfect mastery of these raw materials allows them to create unique and creative pieces. The factory uses clay, quartz, and kaolin, which it adapts to it’s manufacturing processes. Experimenting with enamels also provides striking textures and finishes. Non-porous. Does not absorb fats, odors, and bacteria, preserving pure flavors and perfect hygiene. 100% natural materials to avoid food contamination. Withstands temperature variations of up to 180 C.
Non-stick properties allow for easy cleaning. Resists industrial detergents while maintaining original appearance. Maintains food temperatures in hot or cold spaces. We are proud to offer a wide range of Revol products. Choose from a variety of exceptional plates, bowls, serving platters and dishes. From classic white plates to unique and creative designs, you will definitely find the perfect dinnerware! Visit our website to choose your favorite pieces.